Everyone admires the night view as seen from Mt. Hakodate! The light of this orange-friendly city sparkles like a star. It is very romantic and moving. But it would be a waste not to spend time down in the city as well! You can spend your time eating delicious things, relaxing at a hotel, walking in the bay area, or walking down a neon-lit alley. It is a fun place to visit night or day! Enjoy this “city of the night” by taking the tram! 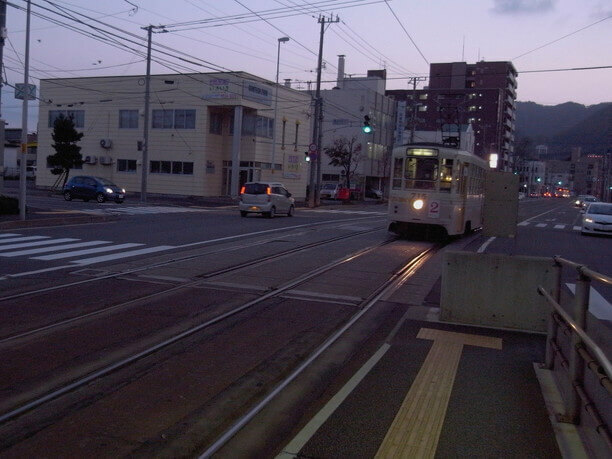 Hakodate is a city where you can enjoy “unexpected sightseeing using trams!” that is something that isn’t possible nationwide. 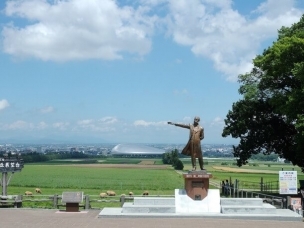 You can travel from Hakodate Ekimae, Goryokaku, and Yu no Kawa hot spring where there are many hotels and inns. 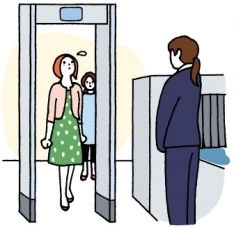 There is access to the bay area and Motomachi area too. If you buy a one-day ticket, you can use it all the time until midnight! In addition to enjoying the ride on the streetcar at sunset, you can enjoy just watching the scenery anytime while riding! There are many people who start taking photos as they become streetcar fans. Tramway riding in the evening enjoying the landscape and night view is very popular! The Bay Area is a romantic area! 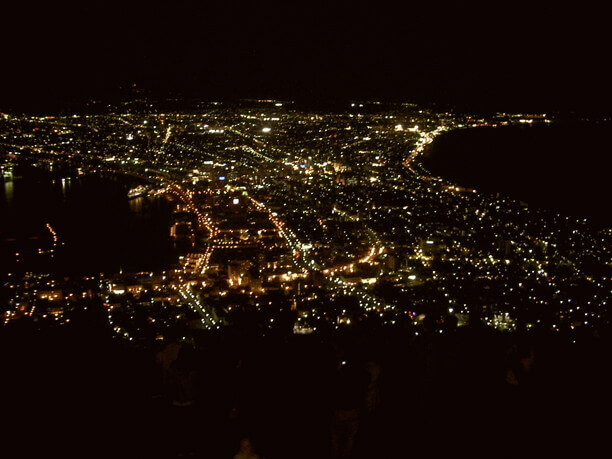 If visiting Hakodate at night I would like to recommend the Bay Area. 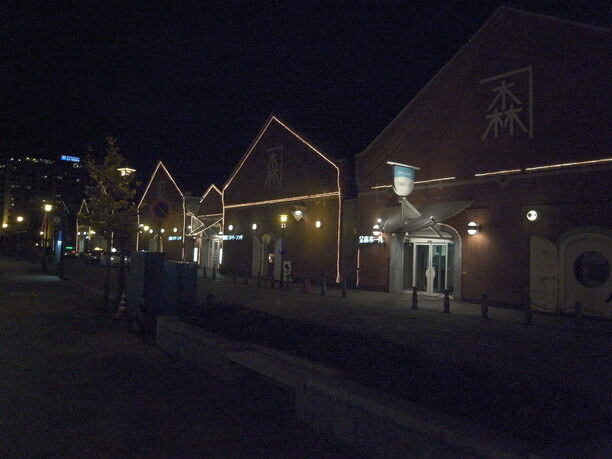 Warehouses made in the Meiji Era line up around the harbor. It is beautifully lit up. 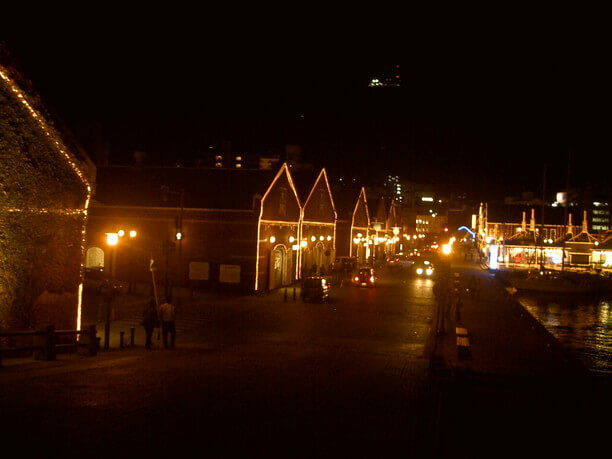 The Kanemori red brick warehouse, which is in the center, is a tourist attraction that is representative of Hakodate. And various other stores. It is a great place to enjoy eating and shopping. Popular in the bay area, is the convenience store Hasegawa store (also known as Hasesuto). There is also the famous place to get the best burgers, “Lucky Pierrot” (also known as rappi). There are a lot of people walking around the area at sunset, visiting places like the Hakodate City Auditorium and churches. You can have a romantic time visiting this “city of neon” at night! 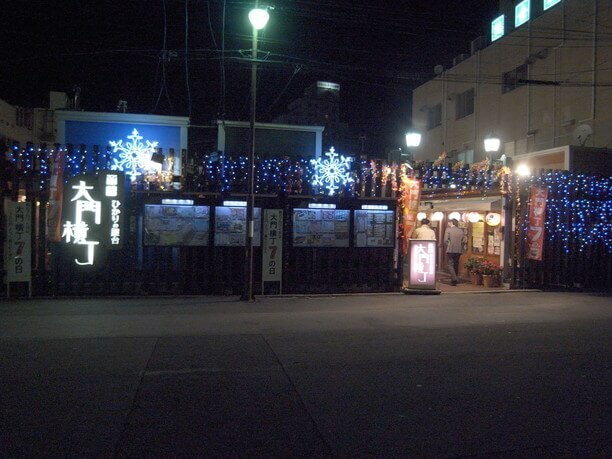 delicious Hakodate squid and other popular foods as you travel slowly to various bars! 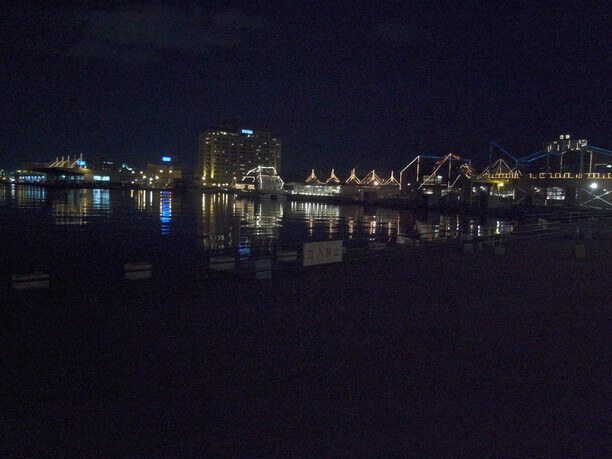 There are many places where Hakodate sights are lit up. 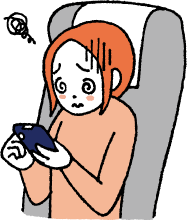 There are quite a few free Wi-Fi spots in Hakodate sightseeing spots. 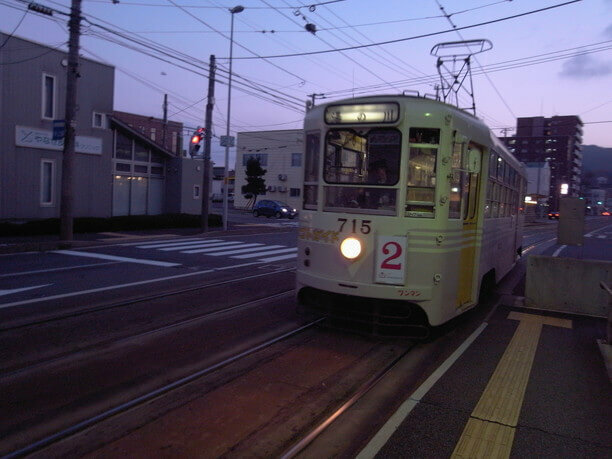 You can enjoy a traveling by tram over a wide area by using their 1-day ticket. I also recommend visiting a cafe in the historic buildings. 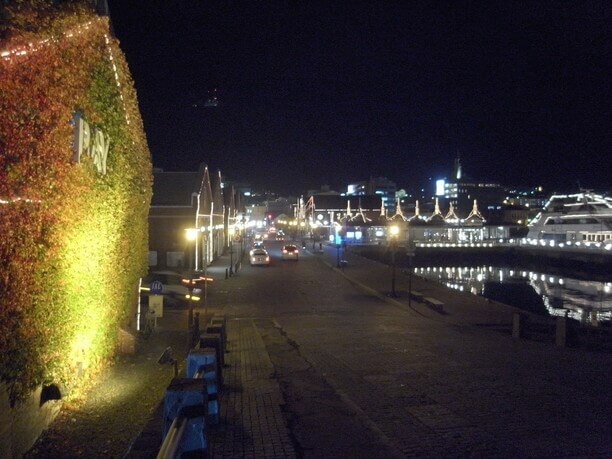 Hakodate has an excellent atmosphere, especially from the early evening to late night! 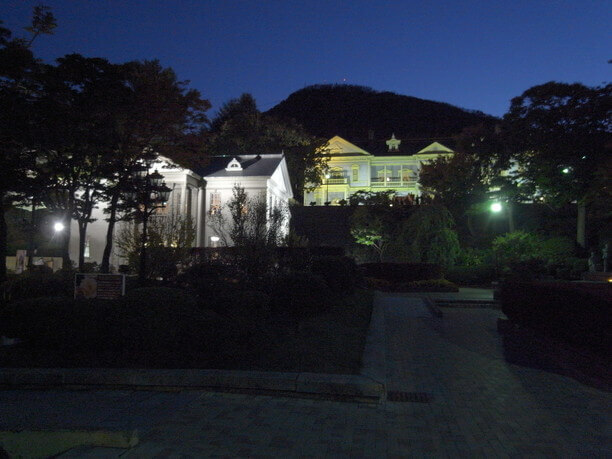 Experience the beautiful night view of the Motomachi church group in Hakodate! 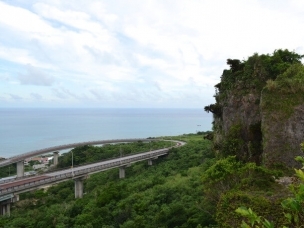 slopes of Hakodate You will be impressed by the scenery from the slopes of Hakodate!